Selfies are overflowing on every social media site, with everyone from the Pope to Obama being spotted in one. The word itself has been added to the Oxford Online Dictionary, and has given rise to a number of questionable spin-off terms, including “belfie” (a photo of one’s posterior), “helfie” (a photo of one’s hair), “welfie” (a photo of one working out) and “ussie” (a group selfie). 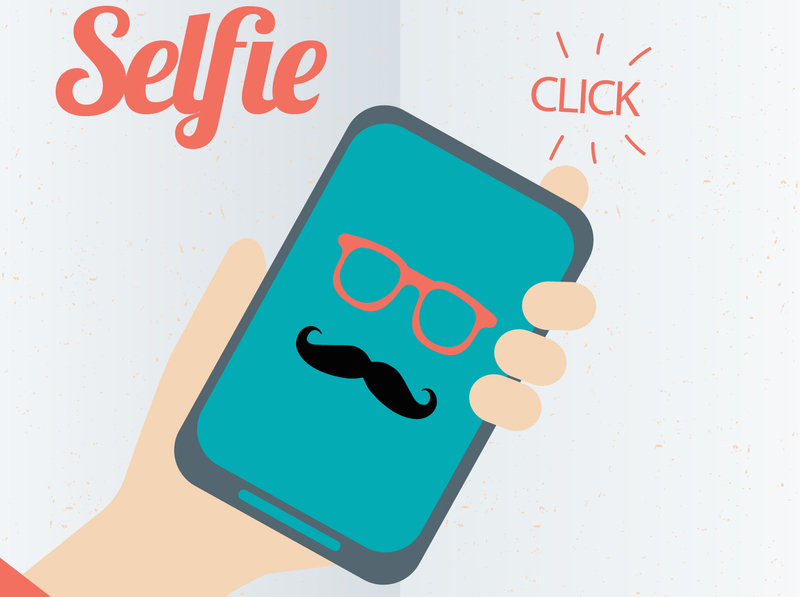 On Instagram alone, a search for “selfie” results in over 230 million images. 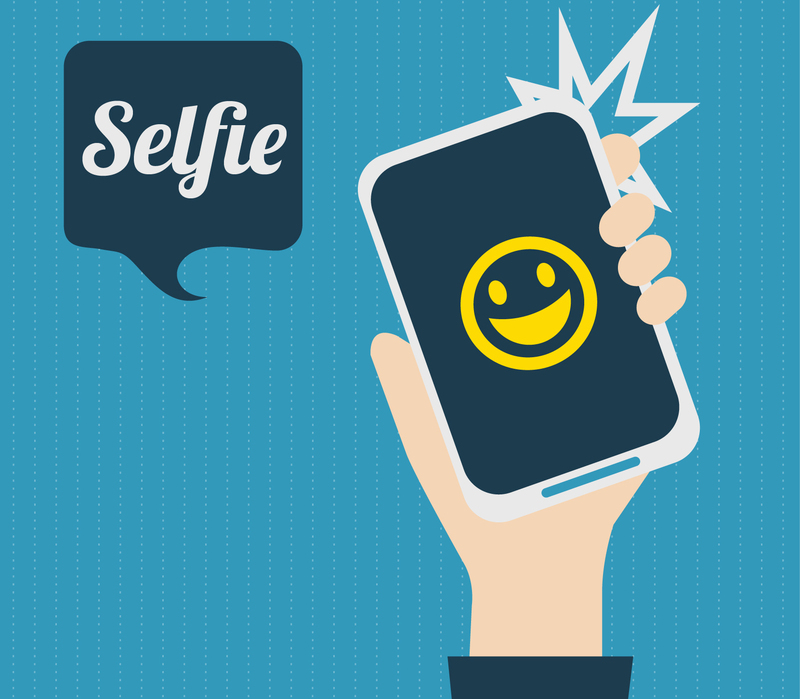 And the potential benefits of the selfie don’t end there. There’s a spontaneous and intimate quality to selfies that has changed the way we document, share and remember events. We no longer collect impersonal autographs when we meet a celebrity, nor do we have to rely on postcards to share memories from our travels. And although sharing on social media can enhance friendships, the excessive narcissism, often linked to selfies, may be damaging to the quality of our relationships. 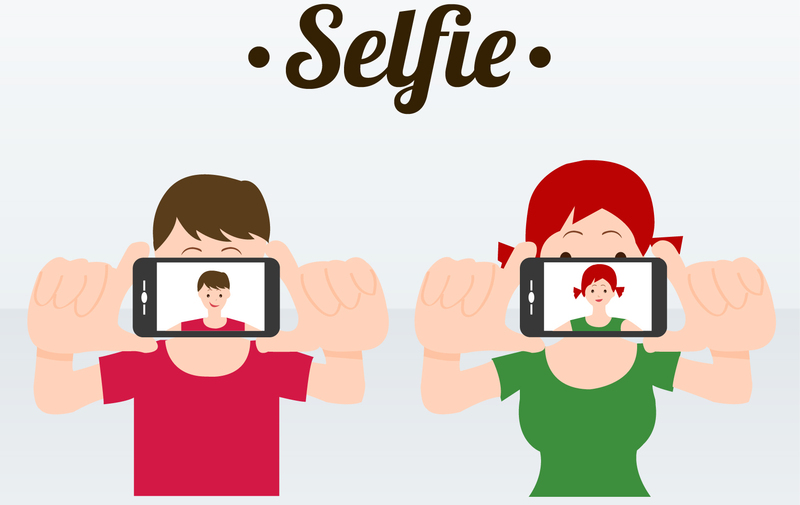 A study in the UK found that increased posting of selfies was related to decreased intimacy with others. A reasoning being that posting numerous photos of yourself may lead to the perception that you are shallow, vain, or self-absorbed, none of which tend to be appealing traits in a friend or partner. 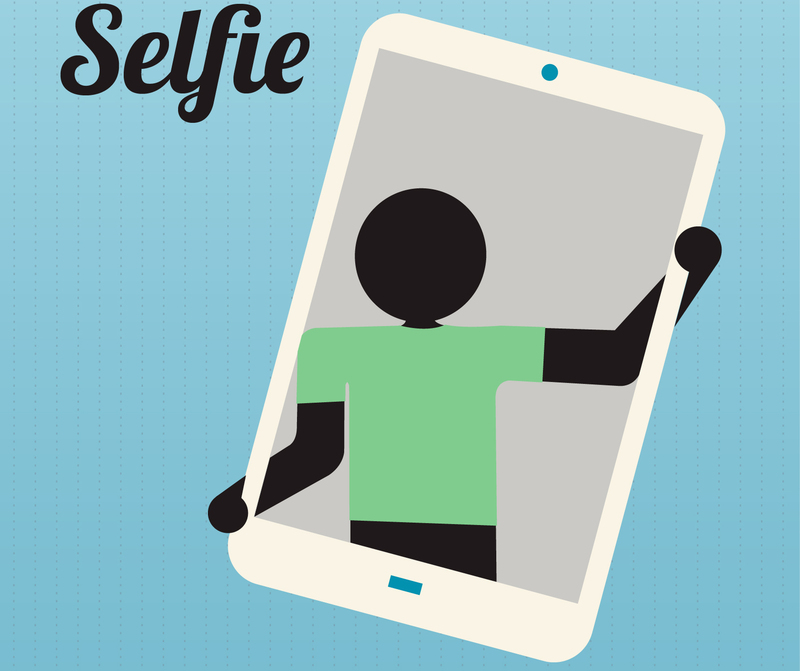 However, we could equally argue that selfies could be used to challenge ideals of beauty and appearance. Writing in Psychology Today, Sarah J. Gervais notes, “I like to think that Instagram offers a quiet resistance to the barrage of perfect images that we face each day.